Offering free WiFi and free onsite parking, Bush & Ocean Retreat is a private home located in Cornwallis. Guests have access to a large garden. Set in the Waitakere district in Auckland, 13 km from Eden Park Stadium, Oratia Bed and Breakfast boasts air-conditioned rooms with free WiFi throughout the property. Free private parking is available on site. 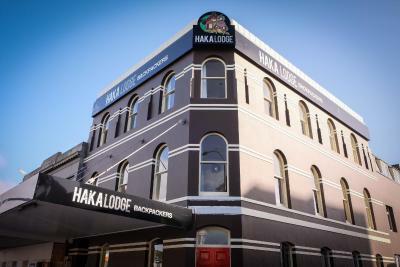 Just a 4-minute drive from Auckland city centre, Grafton Accommodation Hostel offers private and dormitory-style rooms. Guests can share a BBQ meal whilst relaxing outdoors on the terrace. 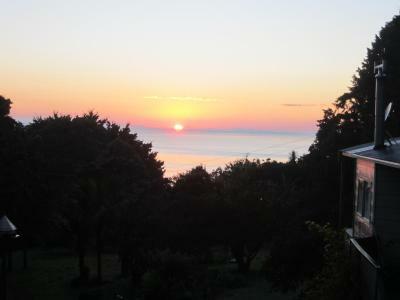 Offering a barbecue and terrace, Sea and Sand B&B is situated in the Manukau district in Auckland. A flat-screen TV and Blu-ray player, as well as a laptop are available. Some rooms include a seating area for your convenience. 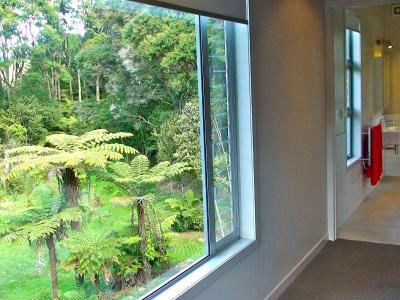 Located a 13-minute drive from Auckland city centre, Homestay Cloud So offers the convenience of a 24-hour reception. Guests can stay connected with free WiFi. Just a 2-minute walk from Mission Bay Beach, Mission Court offers a room located in a shared apartment with shared facilities. Some of these shared facilities include a bathroom and a patio with garden views. Guests enjoy free WiFi. Built in 2015, MCentral Apartments Manukau is centrally located within 3 minutes’ walk of Westfield Shopping Centre and public transport. These spacious apartments are serviced daily and offer free WiFi and city views. Offering an outdoor pool, Allegro Holiday Home is located in Castor Bay. Free WiFi access is available in this holiday home. The accommodation will provide you with a patio and a seating area.